The timetable has been extended for the race days (22nd to 24th January). According to ÖBB (Austrian Rail) over 300 trains will be stopping in Kitzbühel, which is three times more than usual. In order to cater for the expected onslaught of fans, 45 trains will be in continuous operation in Tyrol – 50 per cent more than on a regular weekend. All train service information is listed on ÖBB’s online timetable www.oebb.at as well as race and travel information on www.hahnenkamm.com.On Saturday in particular, the day of the „Streif“ Downhill, delays may well be possible on all access roads. In addition to the ski fans, many day trippers will be travelling by road on Saturday. ÖAMTC (roadside assistance services) expect traffic jams on the Inntalautobahn (A12) before the exit for Kufstein Süd, Eiberg-Straße (B173) from Kufstein to Söll, Loferer-Straße (B178) in sections between Steinpass and Wörgl, Brixental-Straße (B170) between Wörgl and Kitzbühel, as well as the Pass-Thurn-Straße (B161) between Pass Thurn and St. Johann in Tirol. Motorists are advised not to park in Kitzbühel, but use the extensive free carparks in Kirchberg on the B170 and Oberndorf on the B161 instead. 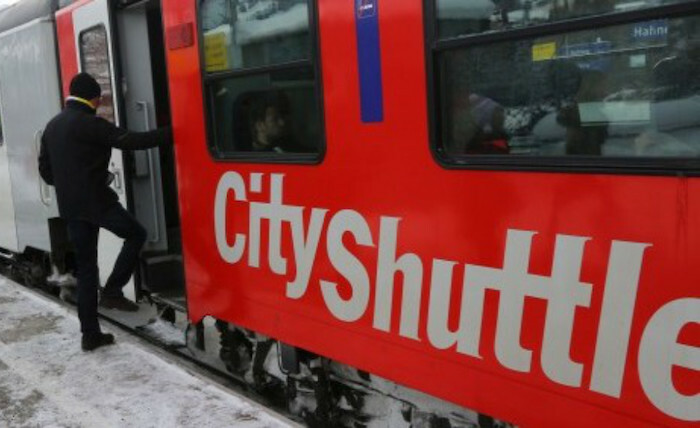 Sports fans can then use the free ÖBB shuttle trains which ferry passengers to the finishing area of the Hahnenkamm Races every 15 minutes.